Mass media and internet users don’t miss any public appearance of royal family members. Kate Middleton has always been one of the most discussed public person, not only in Britain, but also in the entire world. However, recent comments haven’t been only positive regarding her choice of outfits and her appearance. Ever-present critics have recently focused on the Duchess’ skin condition. People claimed the mother of three children looks much older than her years. Internet users came to this conclusion after seeing some new pictures of the Duchess from a close proximity. In particular, the most disturbing thing that they observed was the deep wrinkles on the ​​Duchess’ forehead. 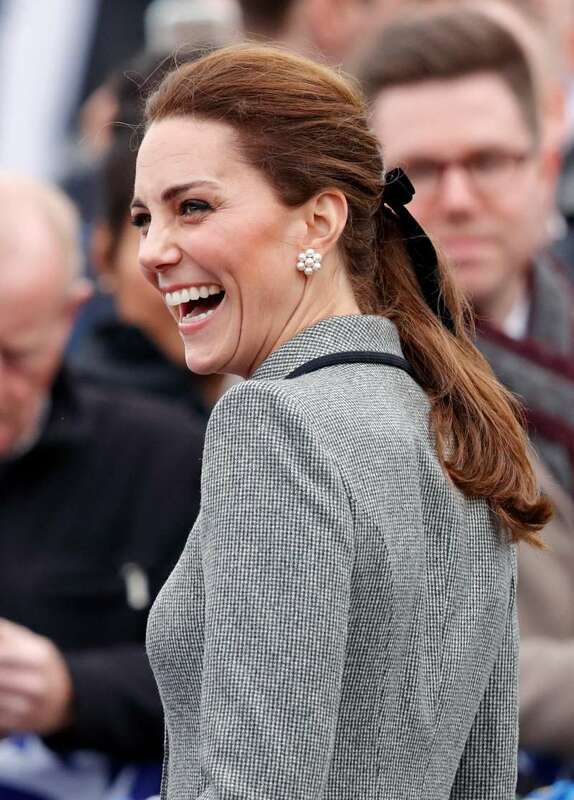 At the same time, other web users objected to the haters and admired Kate’s natural beauty. They noted that the Duchess decided not to fill her entire face with Botox, and it looks beautiful. 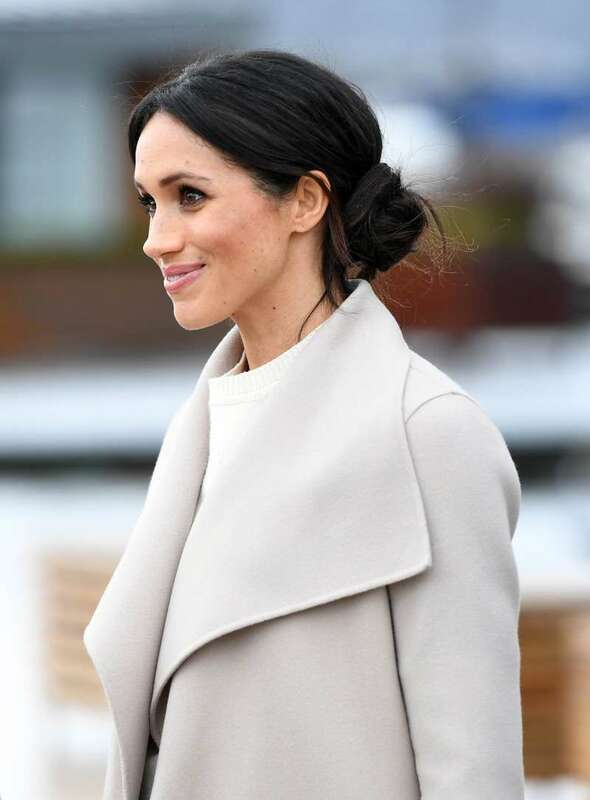 Of course, some people couldn’t help mention Meghan Markle and compare the Duchesses. They noted Meghan is older than Kate by half a year, but she looks much younger than the Duchess of Cambridge. What do you think about it? Would Prince William’s wife consider trying beauty injections? Do you respect her choice in favor of natural aging? Share your opinions in the comments! 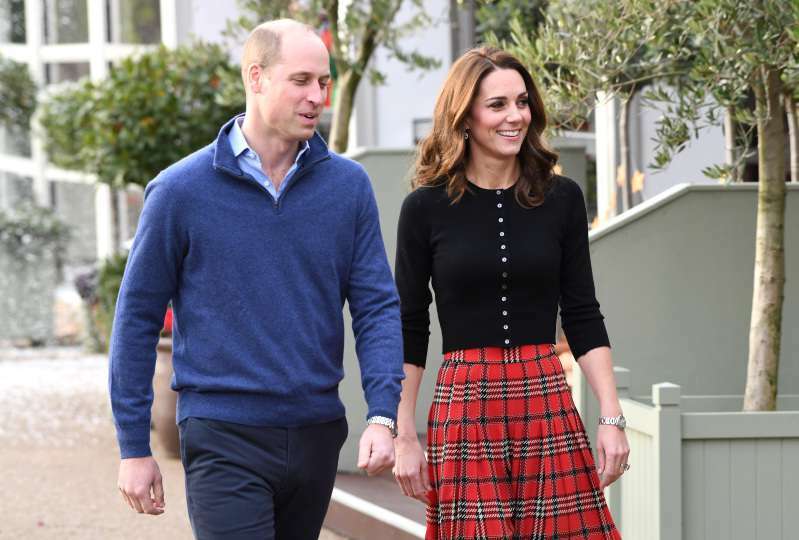 READ ALSO: What Does Kate Middleton Do During The Maternity Leave?